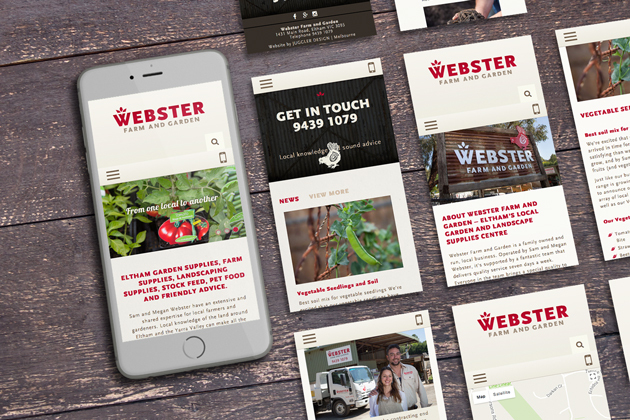 Webster Farm and Garden are a local Eltham retailer who contacted us with a desire to launch their new garden and farm retail experience online. It was important to them that the site captured the essence of what they wanted to deliver to the local community. The business identity had been beautifully crafted by another local designer and we aimed to design a site which captured the essence of that work. It was important to the owners that this site reflected their philosophy of being mindful and locally focussed. 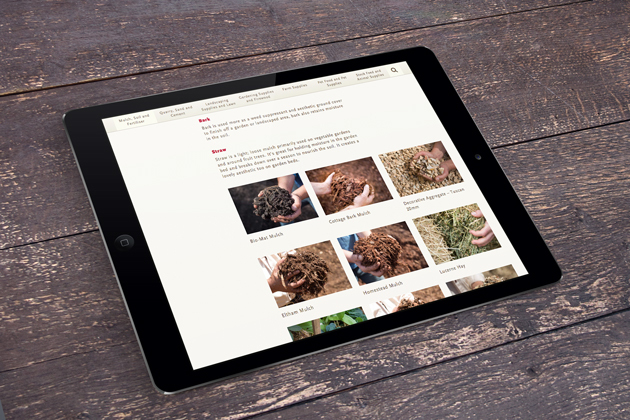 The site is not just about product, it aimed to provide useful and helpful advice to looking after farms and gardens. The clients loved the site and the opportunity it provided to connect with the local community. Our SEO knowledge got them to rank highly in Search Engine Page Results (SERP’s) for the right search terms and phrases. 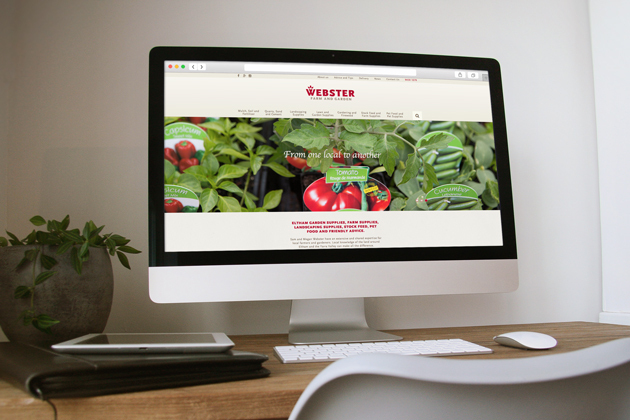 “Juggler Design has exceeded our expectations, they have also restored our faith that website builds can be enjoyable!! The team at juggler hold an eye for detail in both the visual presentation and usability as well as the back end functionality. The team at Juggler also brought a new experience which was having face to face time with them in both meetings as well as onsite discussions, this level of commitment to the customer illustrates their authentic passion for what they do and best of all every aspect of the website is created-built-assembled in house. You not only end up with a custom built website that truly reflects your business but you get a website that is also managed which means it will always be up to date with relevant changes.